Good Evening folks...well it is for me as I am 9 hours ahead of you all. The last couple of days has been full of lots of great stuff. 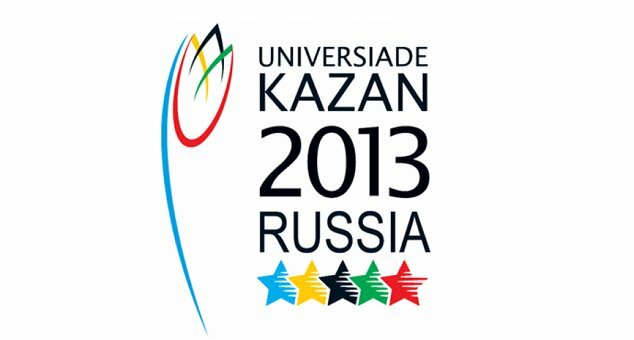 Everyday I learn more and more about the University Games here in Kazan. This city of almost 2 million has totally embraced the games. You can’t travel anywhere without seeing something related to the games. They have 100,000 security personal for the games alone! I verified that as it really seems like a huge number! They have spent 5 billion dollars on these games. Absolutely astonishing. From what I have been told, they have given the entire city a face lift. In fact, they built a new airport and 60 % of the venues are brand new. I have had 3 games since my last update and all were different. Language is still a barrier to cross in every game. My partners speak English, its mostly the table crew who know almost no English. Their English is as good as my Russian. Today's game, it became apparent that being very detailed in a tense situation is so very important. We had 7 unsporting fouls and 1 technical foul. The game was not great basketball. Philippines vs. Mongolia. 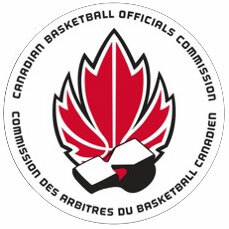 Not world basketball powers however a couple of teams that did not want to give an inch. It was awesome! These guys wanted to kill each other and we had to be sharp for all 40 minutes. There was something going on every possession especially during the dead ball time. It’s probably better I don’t know their languages. A great challenge and worth every second! It was very tense throughout the game with me and all the table crew getting everything straight. Lots of very unusual situations. After the game, lots of smiles and a great feeling of accomplishment because we dealt with it correctly. It’s a great feeling for all of us, the 3 referees along with the entire table crew. As I mentioned before, we have volunteers who are assigned to us. Yesterday in the morning I decided to get a massage at the fitness facility down the street. My guy Denis took me there. From the lobby of the hotel I can see it however he insisted on walking me there and making sure all the details were looked after. It is very nice and it was nice to spend time learning words from each of our languages. When my 1 hour massage was complete, Denis was still waiting for me. He actually went and bought me a present, a Russian desert. I was taken by his generosity. Then last night I had another young fellow as my “guy”. I had so much fun with him as he was very nervous. Everywhere I went, he was there taking me. I even tried losing him and he found me! I went after my game last night to watch another game. I told him he was good to go but I am sure he had no idea what I said. After about 1 hour I decided to leave. From my seat out the exit, there he is with a smile asking me where I would like to go. At my game today, he showed up to watch on his day off. He brought his girlfriend, his parents and his little brother. I feel apart of his family now! During a timeout, I let his little brother hold the ball and everyone was taking pictures of him. It was very cool. After the game, my guy wanted me to meet his family. We took pictures and shared some time together. I gave them all pins. Another very cool story that basketball has brought for me. Tomorrow is another very busy day. I have 2 assignments. The Women’s side starts playoffs and men’s has 1 more day of round robin. I have a men’s game in the morning and 1 of the 4 women’s quarterfinals. They continue to assign me as the crew chief in all my games except 1. So I feel privileged for the trust. Also doing 1 of the 4 important games tomorrow is also very cool. After tomorrow I am hoping to get some free time to tour the city. Still working on winning over the machine gun dudes. Still can’t get them to crack a smile! I feel honored to be here but also to be Canadian as we are truly respected and liked. I am doing my best trying not to screw that up!!! All the best to everyone. I hope I find everyone well back home. Feel free to drop a line anytime!